Last season, Cloud9 arrived at the Rocket League Championship Series’ World Championship surrounded by hype. The regional champs were pegged as North America’s best chance to take back the title—and while they eventually finished in third, it remained a very impressive run from the new RLCS squad. 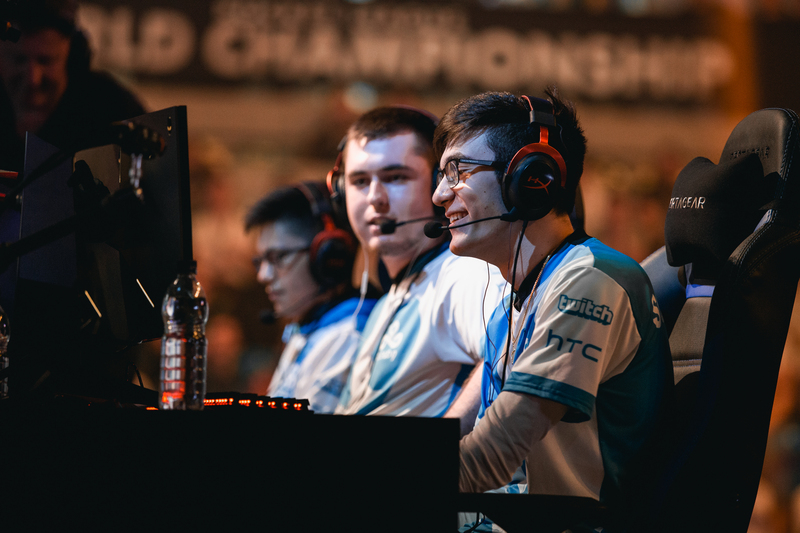 This time around, following late season stumbles and stronger regional competition, Cloud9 didn’t come into this weekend’s season five World Championship with quite as much buzz, but they’ve looked back in top form. They’re currently sitting in the lower bracket after sweeping Renault Sport Team Vitality and then falling to compLexity, and will face off against the surging Chiefs Esports Club on Sunday as they try to fight their way into the Top 4. Before play got underway on Saturday, we had a chance to speak with star Mariano “SquishyMuffinz” Arruda about coming into Worlds with less pressure, trying to balance his competitive and streaming lives, and why his tweets get so much scrutiny. It feels like there’s less of a spotlight on Cloud9 this season as opposed to the last World Championship. Does that help or hinder you guys? I think it helps us for sure. Last time we went in, everyone expected us to win because we were just beating everybody so easily. This time, we kind of faltered at the end of the online season, so everyone—we lose one series, everyone is like, “Oh, they’re bad now.” I guess it helps us in a way, because we don’t have any pressure on us. We’re playing well now, and I think we’re going to catch some people off-guard. We talked to Torment a couple weeks ago, and he said that you guys were spending that time fixing late-season issues. Can you talk about what you had to fix? I think it all started with that CLG series. We were just playing bad that day, and then we knew we couldn’t get Top 2, so we didn’t take the NRG series that crazy serious. We knew where we went wrong. It was more individual—we weren’t playing as well as we should have. How do you get yourself focused and ready to play in this massive arena setting? I just kind of treat it like we’re at home: just block everything out and focus on your gameplay. You’re gonna hear the sounds of the audience, but I think that helps us more than hurts us. But yeah, just try to focus on the gameplay more than anything. Forget about all of the people watching you or judging you, or what they’re thinking. How has playing here in London compared to playing last year in D.C. or other major LANs? Oh, it’s crazy—I like how it’s surround. The whole thing is packed and you’re not just playing in front of people. There’s people behind you and to the sides. I like that aspect of it much more than just playing in front of people. Do you find it tricky to have a balance between the competitive and streaming sides of your Rocket League life? That is a very good question. Yeah, that’s something I struggled with when I first started streaming, because I would be going for a lot of stuff that wouldn’t work in competitive—because I’m just trying to entertain, right? Just trying to get cool goals for people to enjoy. But that stuff doesn’t work in competitive lately. On stream, I’ve been trying to focus on playing as if it’s like I’m playing with my team, just focusing on the full competitive aspect of it. And people still enjoy it. I’d say you have to have a good balance between it—you can’t just be going for cool stuff all the time, because it doesn’t work. It’s gonna set up bad habits. People tend to make a big deal out of your tweets sometimes. Does that bother you at all, or do you just shut it out? Eh, it’s a mixture of both. It’s like, I can say something that had no bad intent at all, and people will take it out of context. That’s whatever. I’m getting used to it. 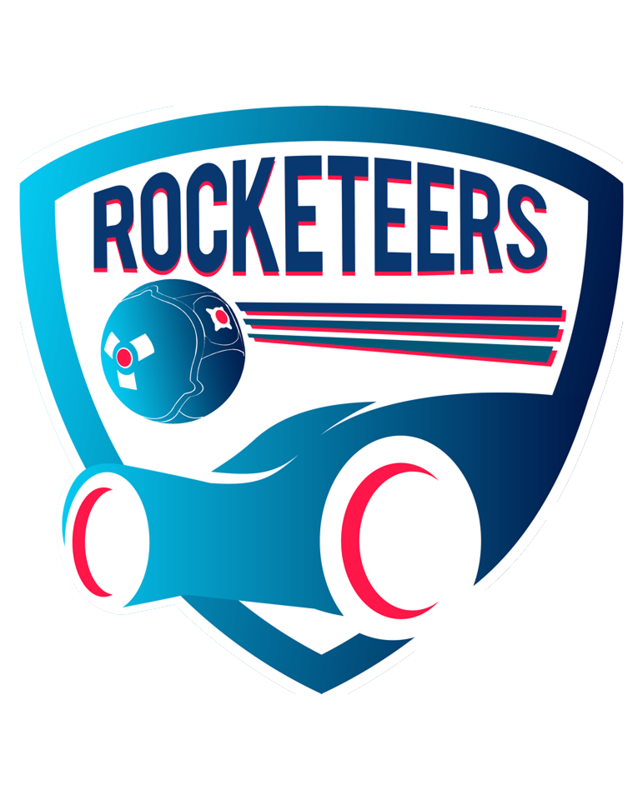 Andrew Hayward will never be an amazing Rocket League player... so instead, he writes about it. 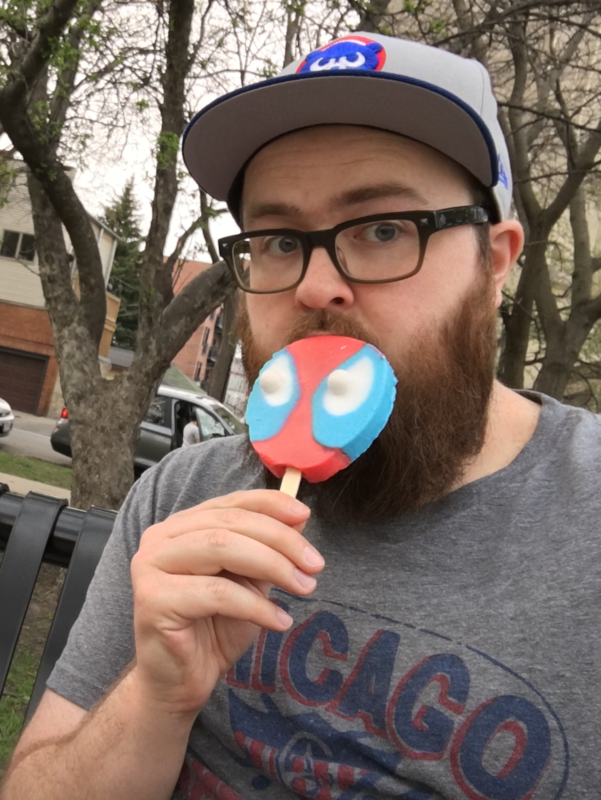 He's been covering the pro scene since RLCS S1 for the likes of Red Bull Esports and Waypoint, and has interviewed dozens of the game's top players and personalities.